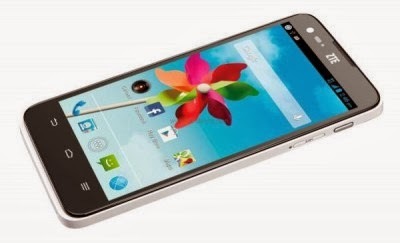 ZTE has officially announced its latest smartphone the Grand S Flex. ZTE Grand S Flex has a thin design for less than 1 cm, not just iru smartphone also supports LTE 4G capabilities. Grand S Flex is equipped with a 5-inch screen with a resolution of 720 x 1280 pxiels and powered by a dual-core 1.2 GHz clock. In addition, the device will run on Android 4.1 Jelly Bean OS also has 1 GB RAM, 16 GB internal memory, 2300 mAh battery and an 8 megapixel main camera with LED flash and supports a variety of connectivity options, as reported by fonearena. For now, the new Grand S Flex is available for European markets such as Spain, the Czech Republic and Slovakia. 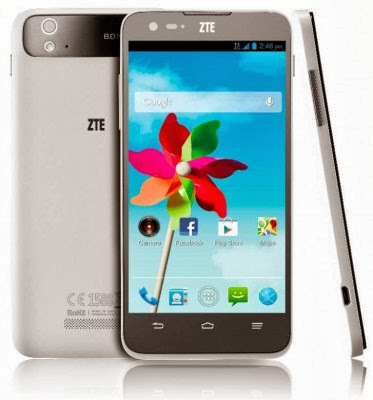 Even ZTE reportedly will also expand its reach into Germany, Finland and Poland in the coming days. How to trades Asia especially Indonesia? We wait for the next news here.